Situated in Begumpet in Hyderabad, Sruan Hotels Corporate Homes is a vibrant and well-kept property with an in-house restaurant. It is close to Begumpet Airport, Begumpet Bus Stop, Sanjeevaiah Park Railway Station and not far from Bharat Nagar Metro Station. The property is also near Gun Bazaar, Basalat Jah Ground, and Jalavihar water park. The property boasts of an in-house restaurant and banquet hall for special events. The rooms here come with bold coloured feature walls, paintings and bright textiles. Trendy furniture and large windows add to the comfort factor. 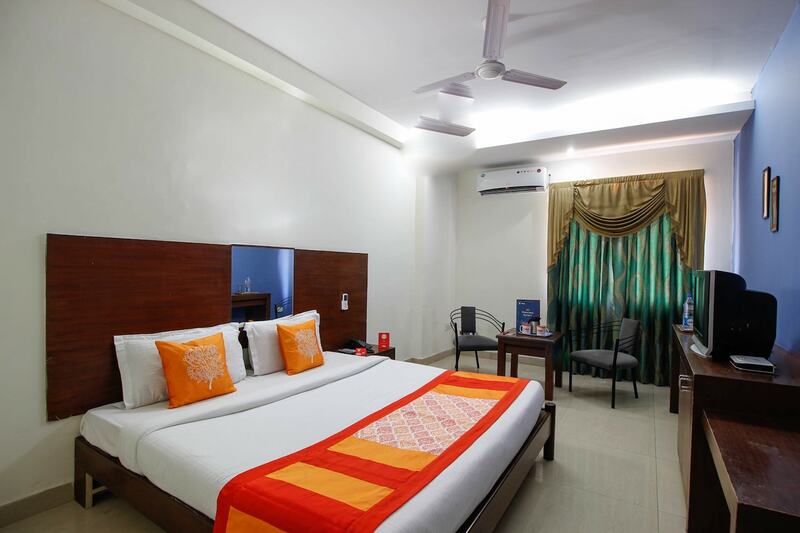 Every room is equipped with an AC, TV, seating area and the bathrooms have geysers. Power backup, elevator, card payment, parking and CCTV protection are also available here. Coffee Shop - The Manohar, Bistro By Bottles & Chimney, Reliance Bakery, and Hotel Nandini are present in the close proximity of the property.